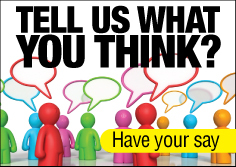 Home>Blog>News>Short Breaks online Survey 2016 – Your Views Count! Short Breaks online Survey 2016 – Your Views Count! Please can you take a moment to complete the Short Breaks online Survey?